Elemental, sensuous and still. Need a digital detox at the foot of the majestic Atlas mountains in the glorious Moroccan countryside? 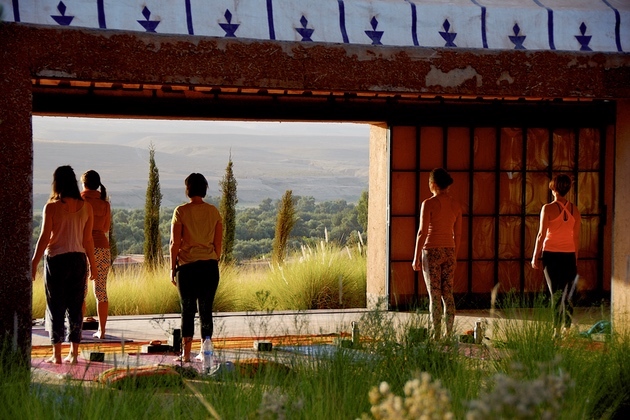 Without compromising on Berber style, Moorish architecture and mouth watering Moroccan food, the Morocco Countryside retreat is a unique blend of yoga, meditation, crystal sound bowl healing and optional running.